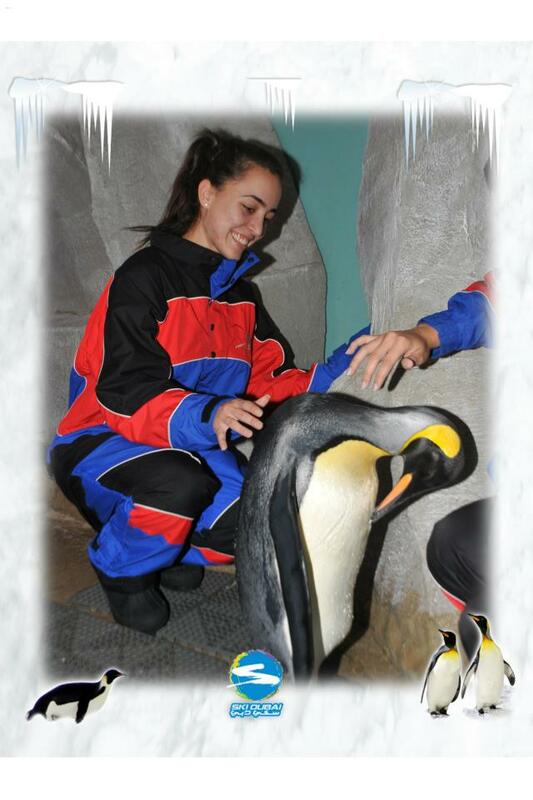 I was probably the HaPpIeSt person in the UAE the second I found out about Ski Dubai‘s latest addition to the family – The Snow Penguins!! 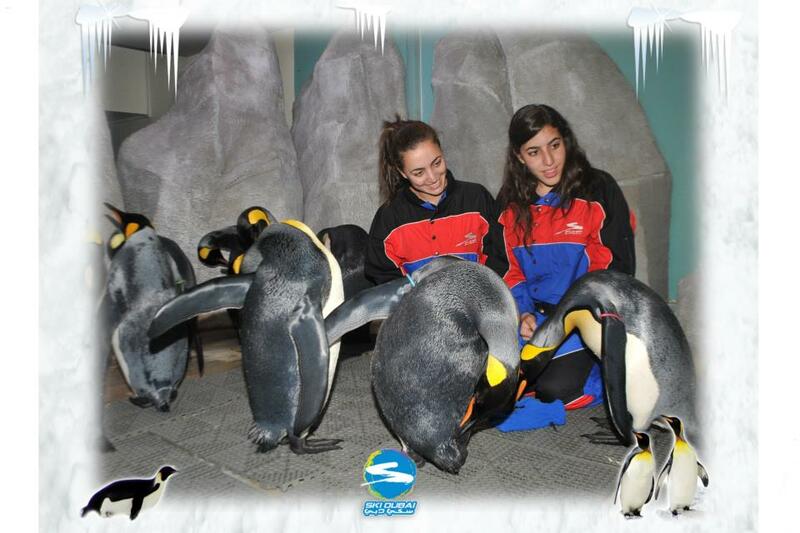 Previously, the only place you’d be able to see penguins was at the Aquarium in Dubai Mall. 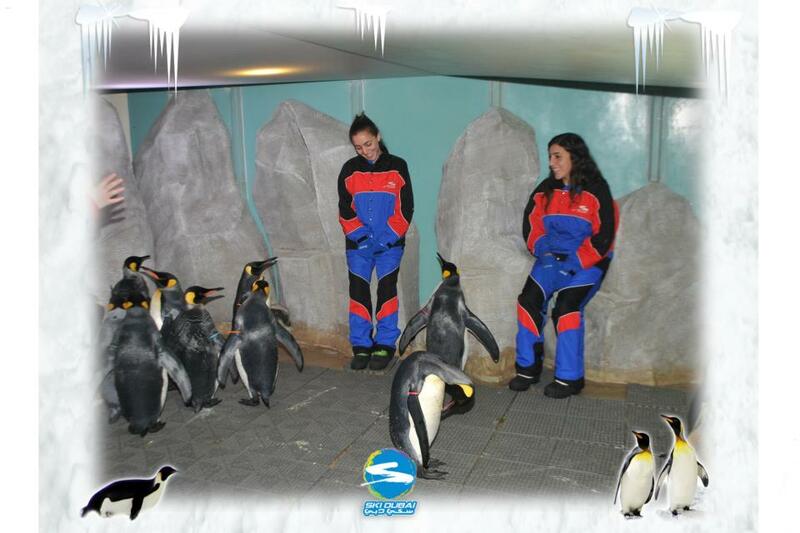 At no point did I expect that I’d be able to experience a Penguin Encounter in the UAE…… but as always, the UAE never ceases to amaze you! 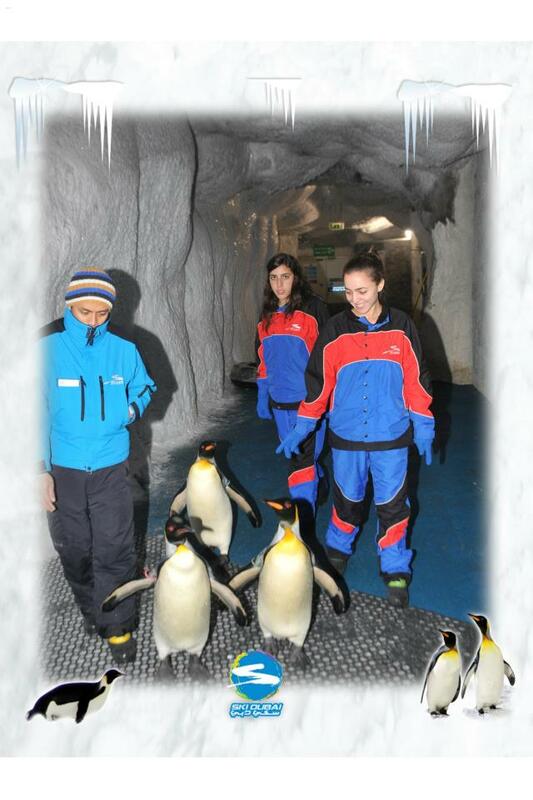 The Penguin Encounter – Ski Dubai staff are very nice and friendly, but you might find that the sessions aren’t always as punctual as planned. 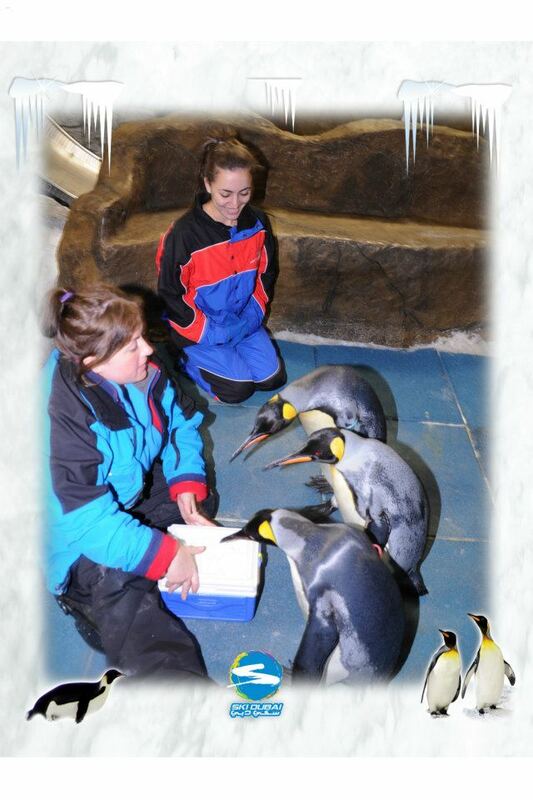 Posted in Word Around Town and tagged Dubai, penguin encounter, penguins, skidubai. Bookmark the permalink.